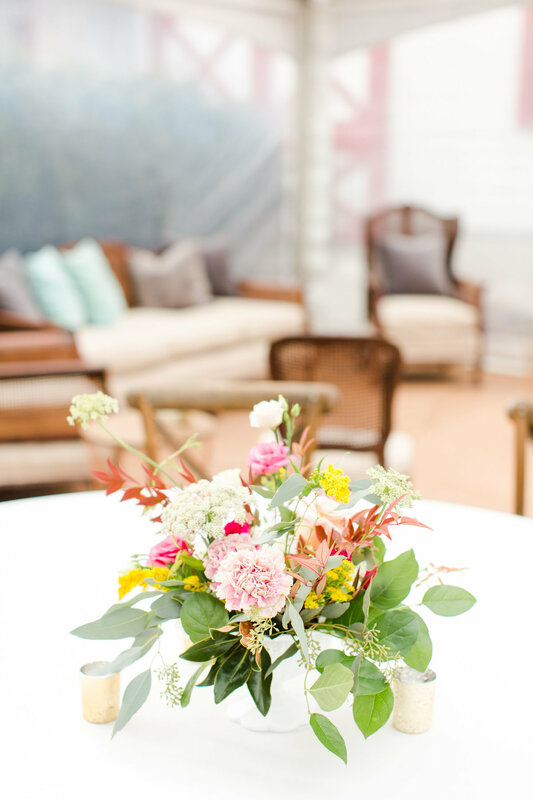 Let us handle the details, allowing you to enjoy every step of the process that much more. 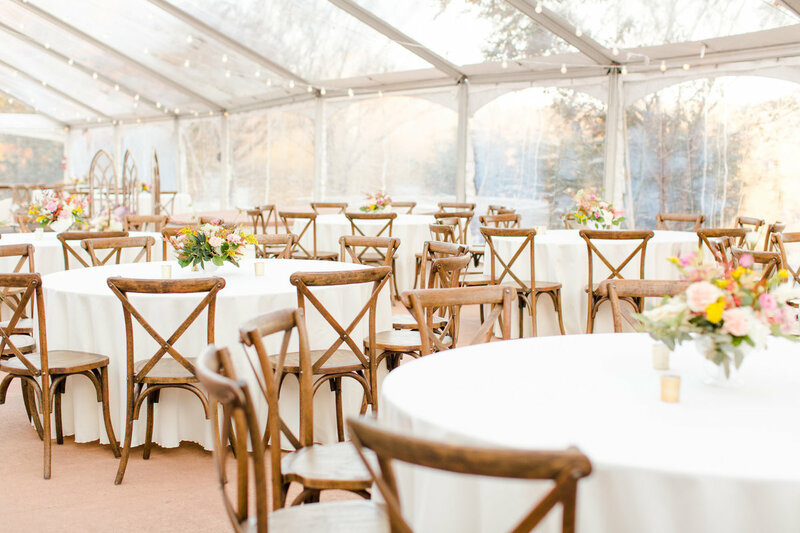 From bar services, linen rentals, decor packages, and custom layouts, we are honored to partner with you from day one. 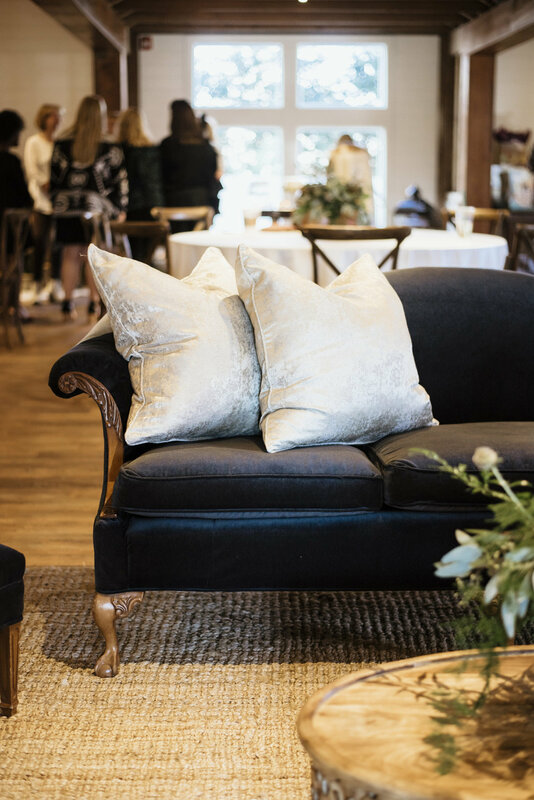 We know every client has a unique vision for their special event. 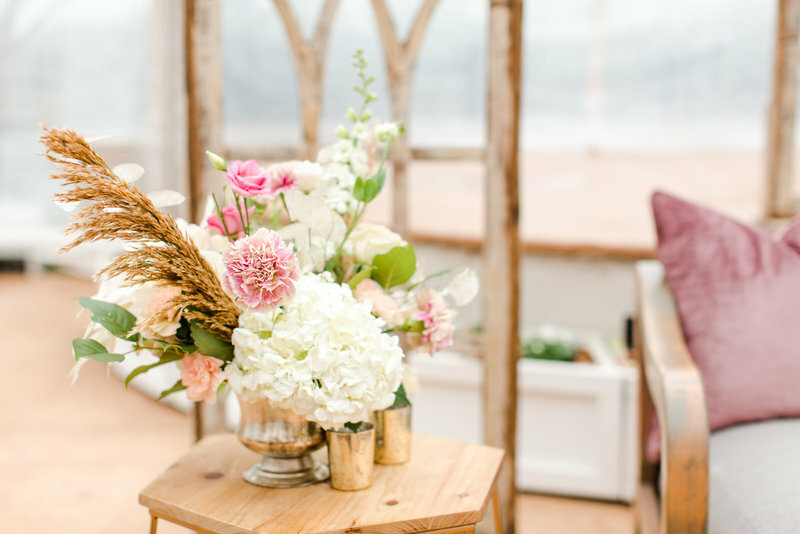 However you imagine the atmosphere of such a special day, WinMock is a magical backdrop for your memorable event. 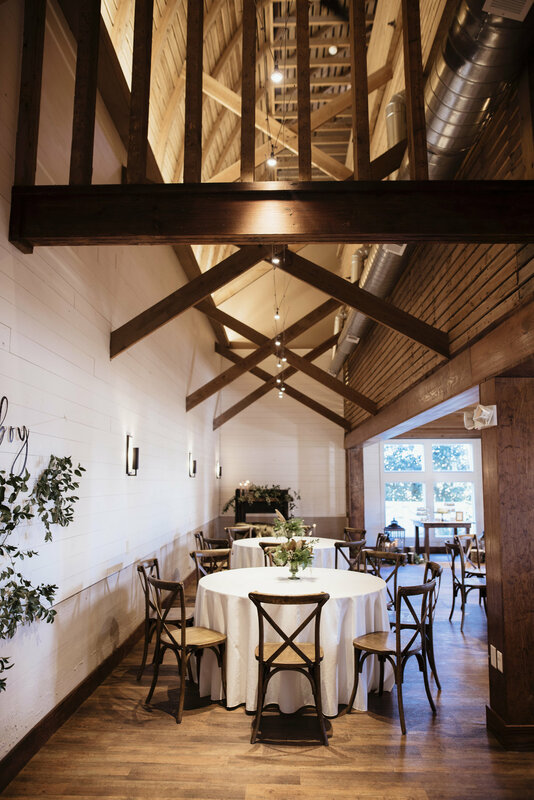 WinMock offers a variety of spaces that can be tailored to your event. 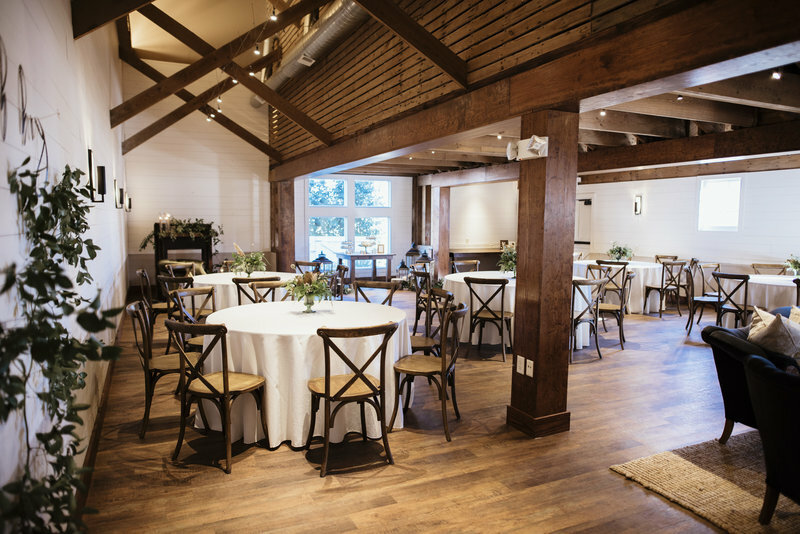 The Granary is suited for an intimate setting, while The Loft can accommodate hundreds. 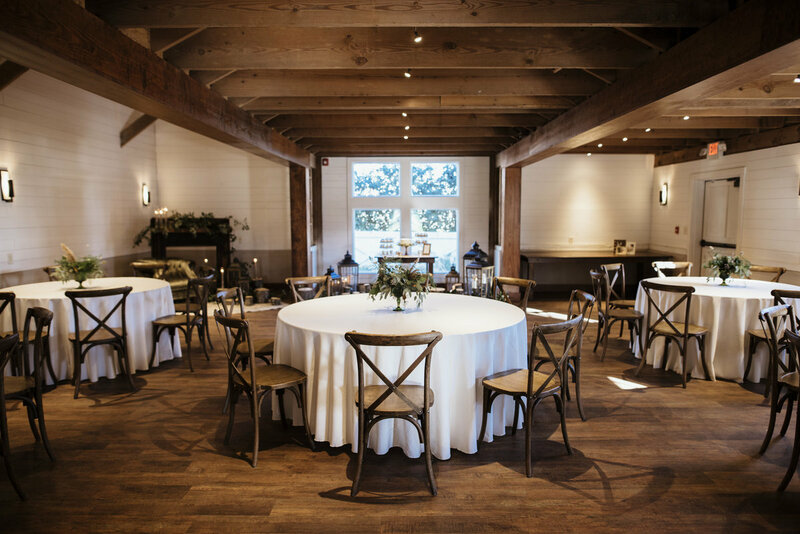 Choose space inside our larger venue for an event your guests won't soon forget. 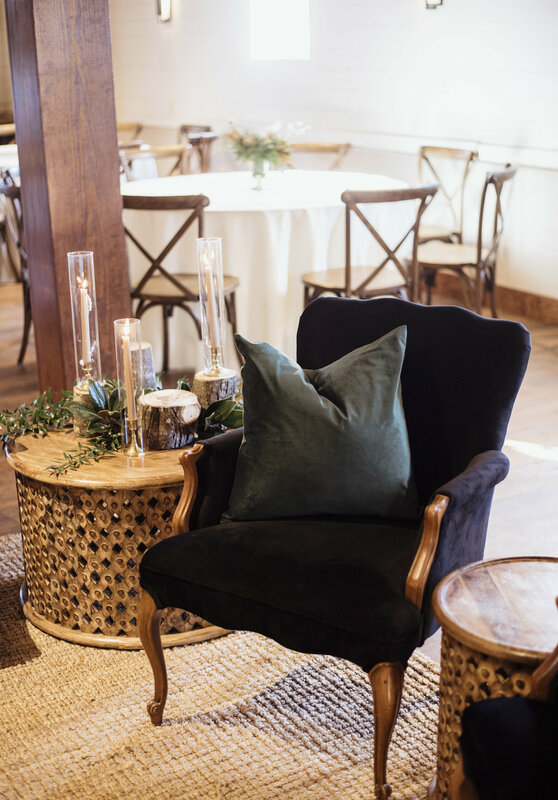 From intimate to grand, we have the perfect room to host your friends and family. 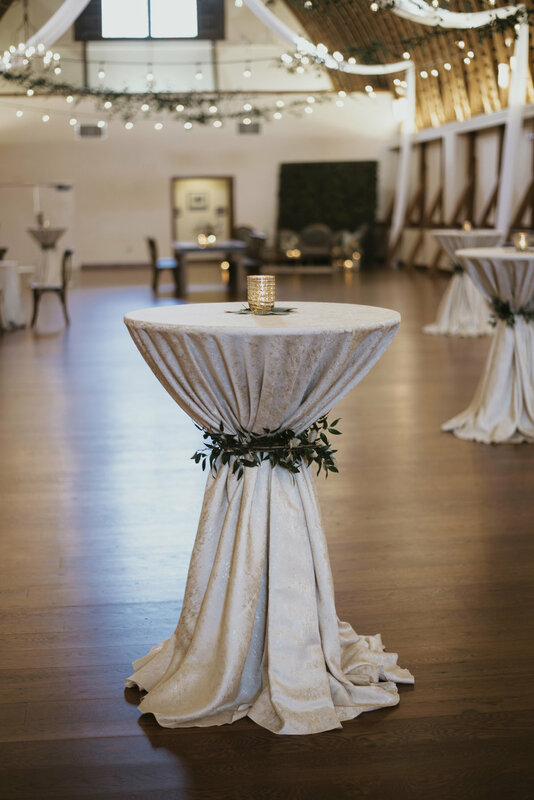 With a venue coordinator working closely with you along the way, you will have a seamless experience and be well taken care of from start to finish. 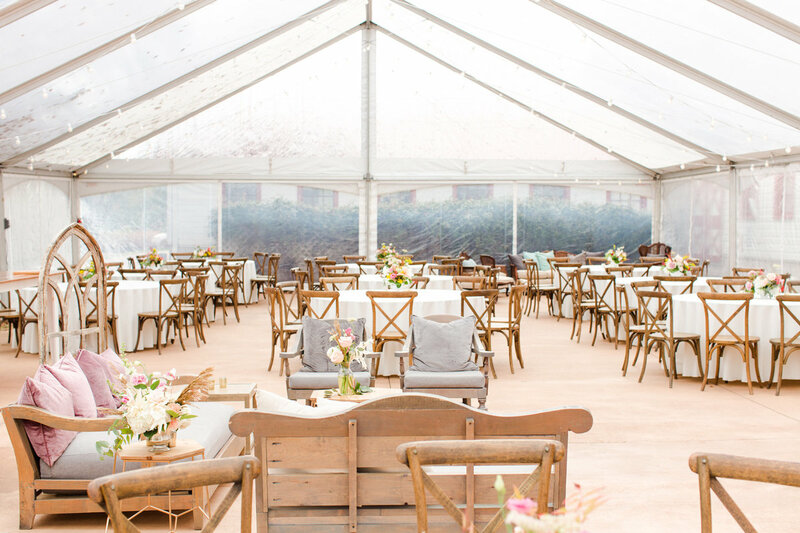 One of WinMock’s greatest assets is the variety of events it can accommodate. We’ve been host to private carnivals and make every effort to honor our clients’ requests to ensure the best events possible. 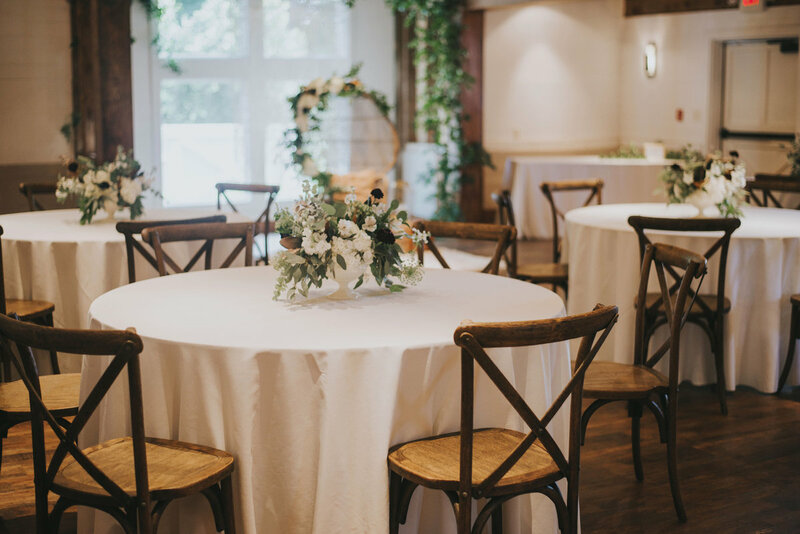 Special events include, but are not limited to rehearsal dinners, bridal brunches, birthdays, anniversaries, retirement parties, and many others.  Odds are, if it can be celebrated, it can be celebrated at WinMock—and we’ll help make it happen. 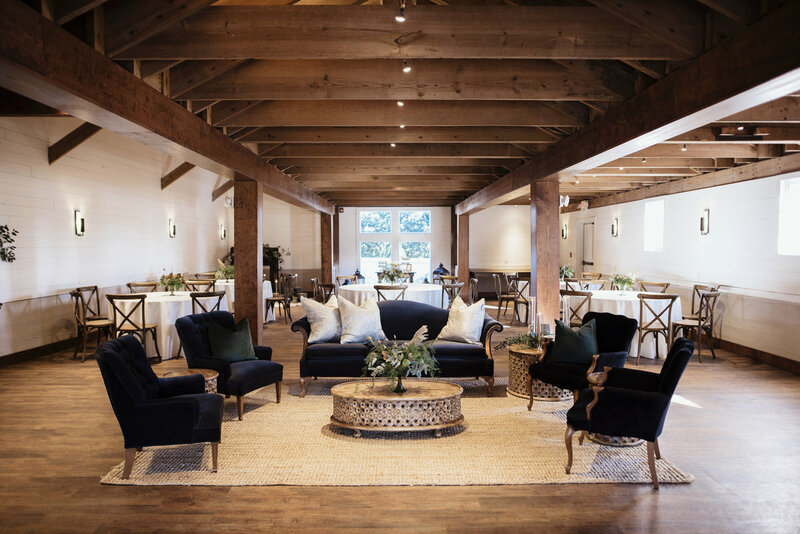 Located between our orchard and evergreen tea olives, The Granary is a cozy space perfect for the sweetest of celebrations. 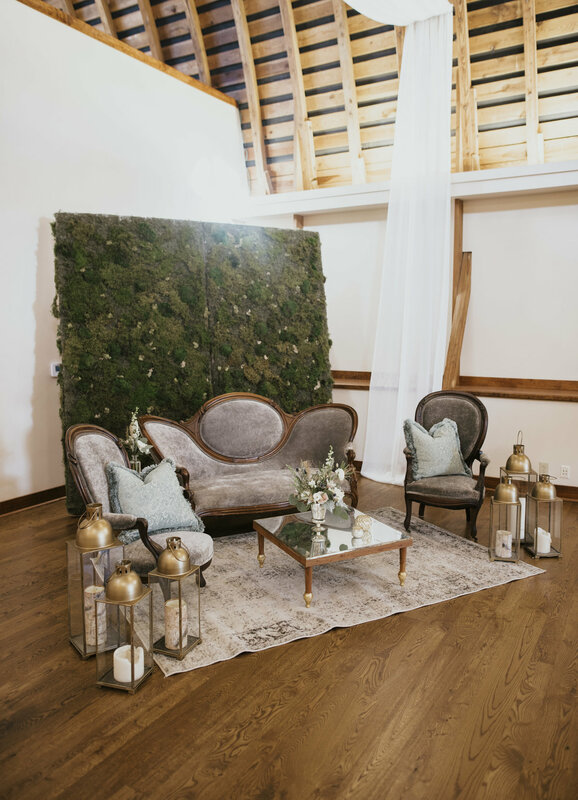 Add your own decor or choose from our rentals to create a special festivity tailored to your every need and vision. 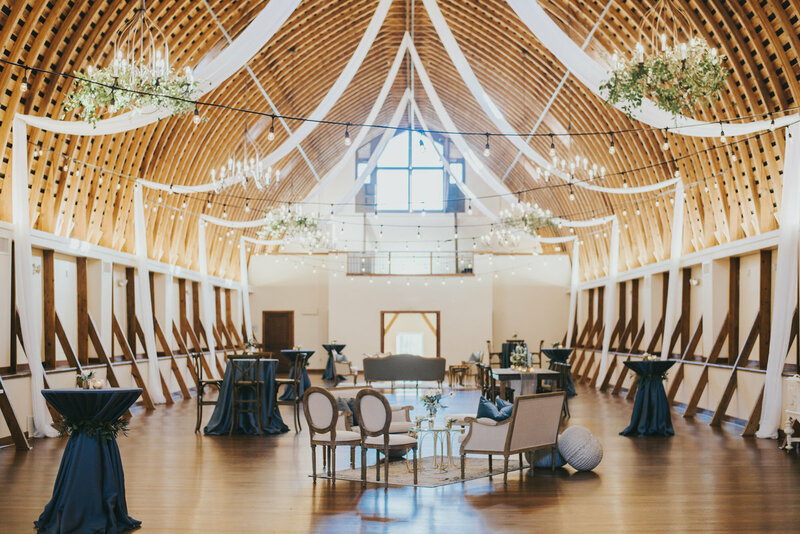 Our grandest room evokes the sensation one is standing in the inverted hull of a great vessel, featuring soaring wooden beamwork and nearly 5,000 square feet of open space. 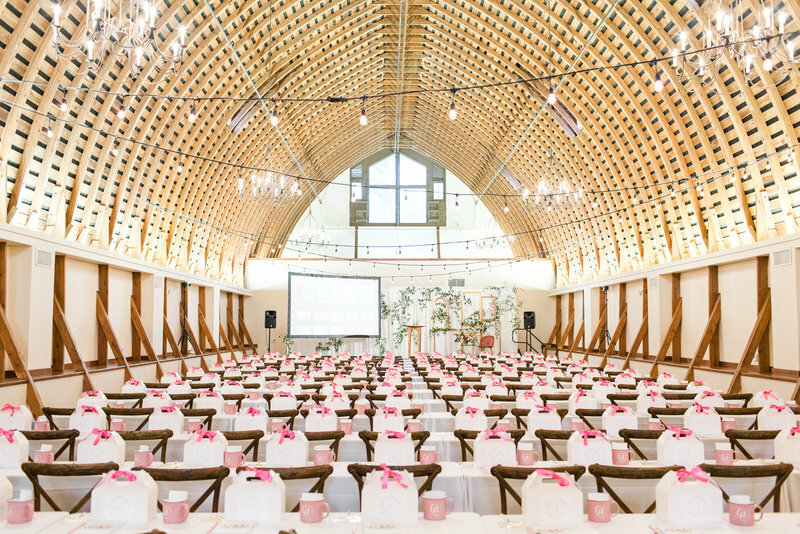 This spacious setting functions brilliantly as the centerpiece for any event. 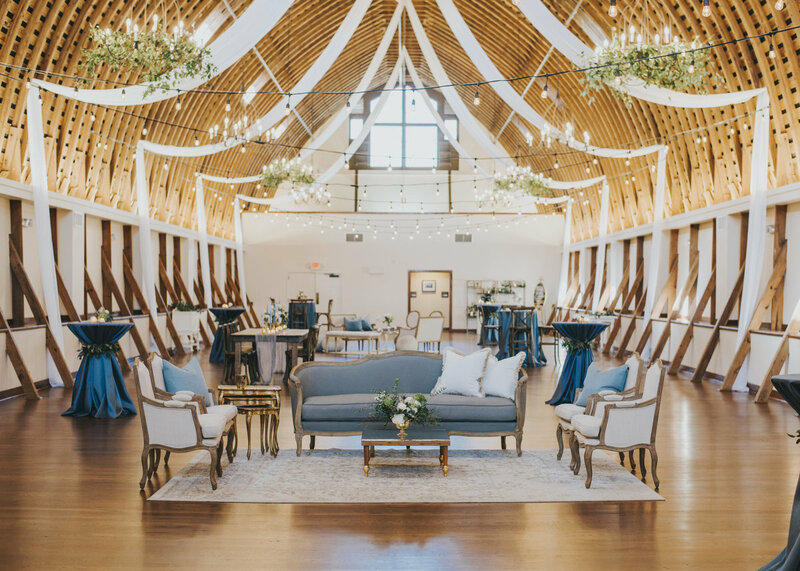 With charming vaulted ceilings, carefully restored finishes, and abundant natural light, the Davie and Forsyth Rooms, located on the lower level of The Main Barn, provide direct access to the outdoor terraces, when paired together. Set against the backdrop of WinMock’s signature rounded red roof, the expansive East and West Terraces offer two distinct environments, complete with outdoor lighting and beautifully manicured landscaping. 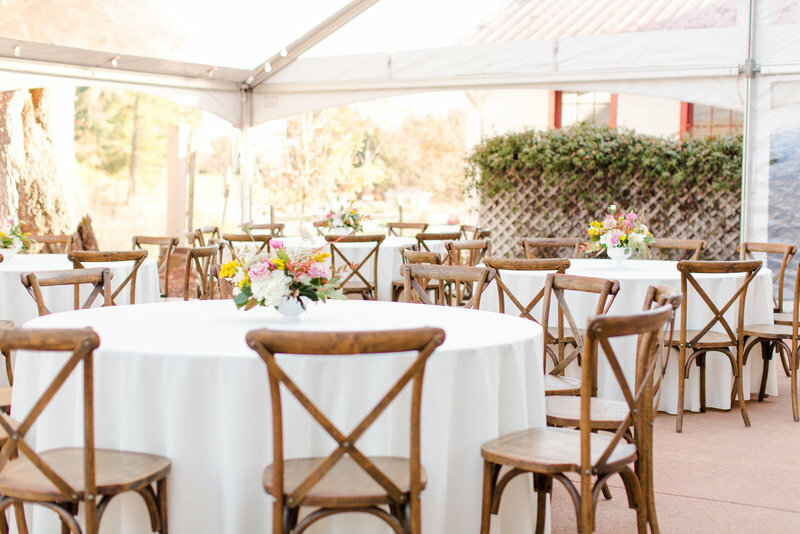 These spacious outdoor settings can accommodate up to 300 guests for a ceremony or reception. 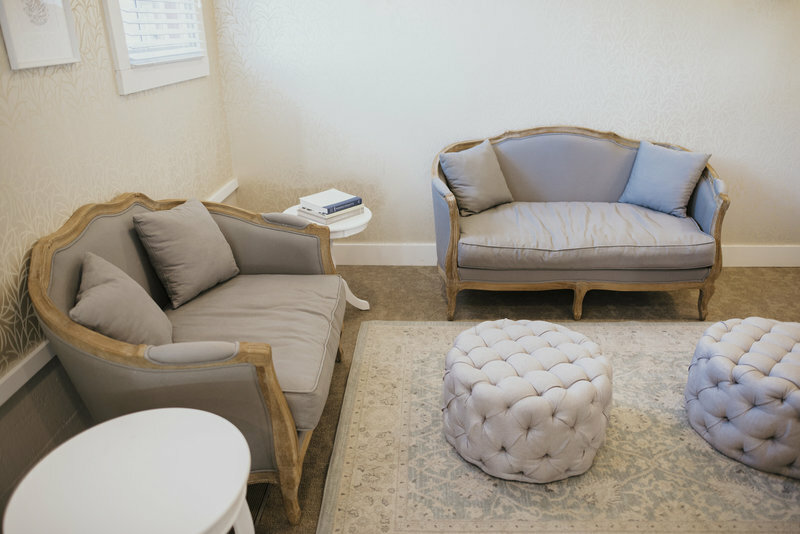 Spacious dressing areas, plush seating, and private restrooms comprise our Green Rooms. 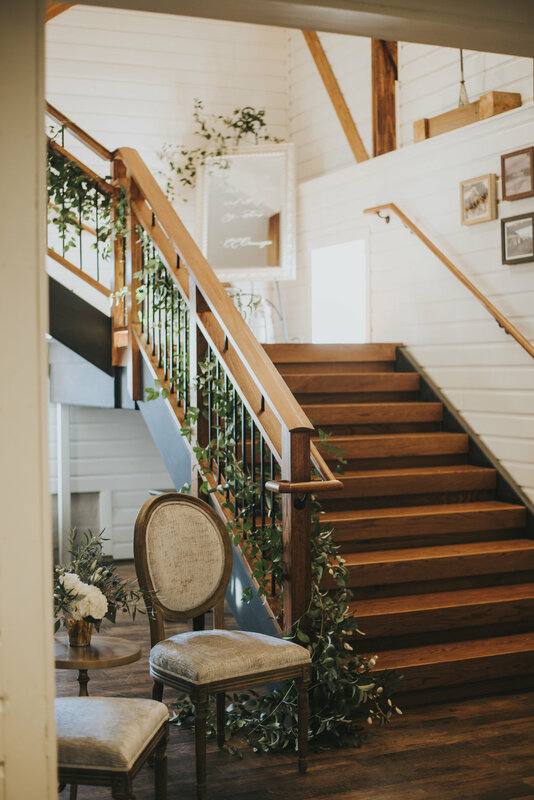 An ideal place to prepare and dress for your quinceanera or birthday celebration, or simply refresh during an evening of festivities. 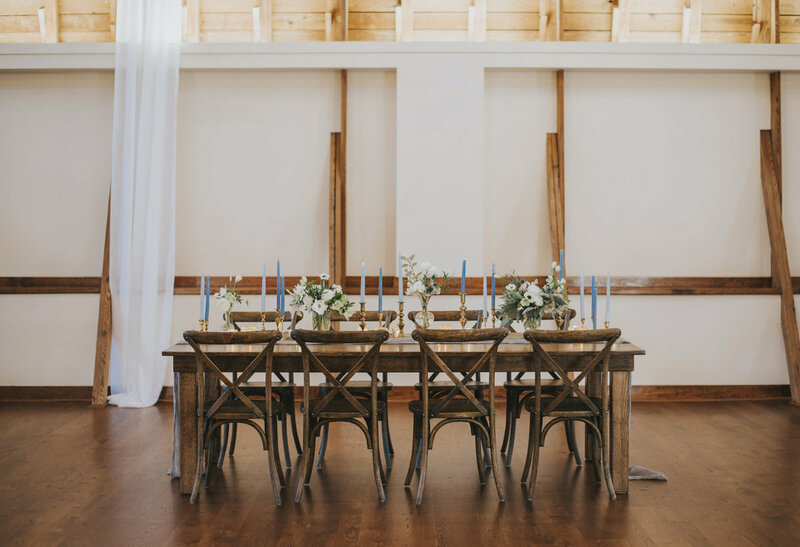 Just steps from the main property sits The Granary at WinMock, filled with historic character and rustic elegance. Featuring soaring wooden beamwork, carefully designed lighting, and serene private space. 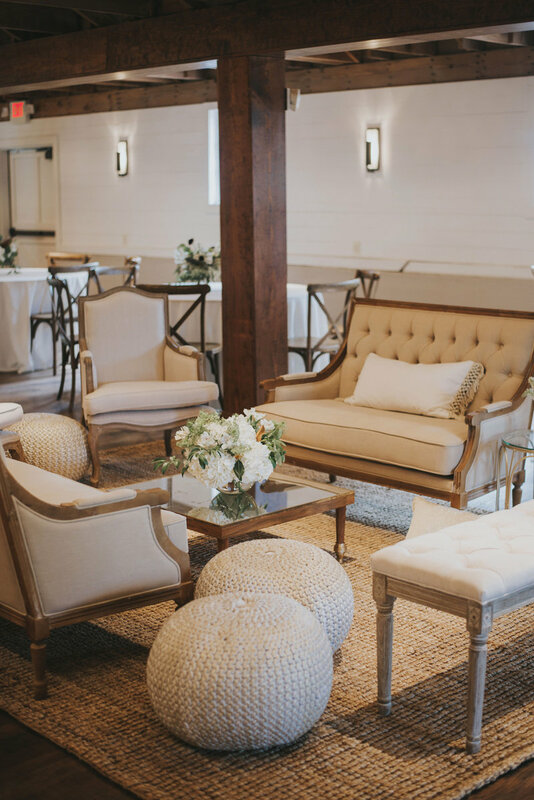 This picturesque setting is perfect for rehearsal dinners, baby showers, anniversary parties, and more. 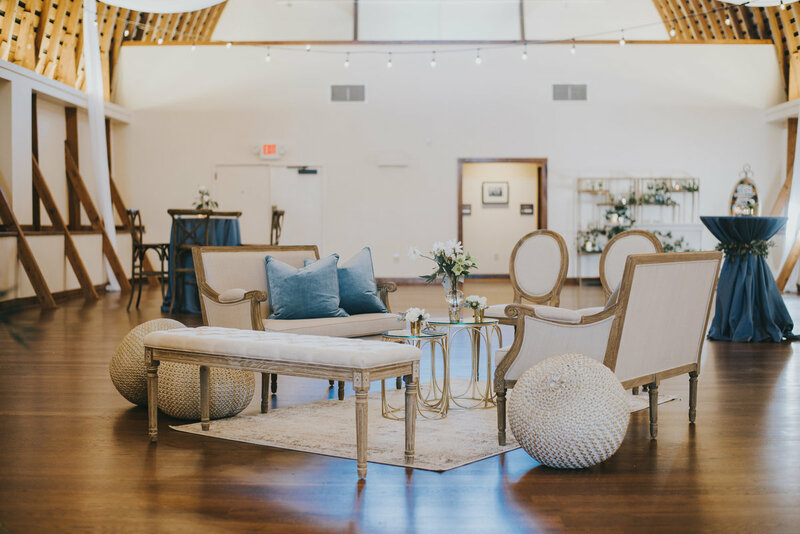 WinMock is more than a stylish, southern venue. We’ve revamped each space to accommodate the latest technology, positioning ourselves among the best venues for events of any kind. We’re more than a change of scene—we’re a unique experience created by you.  Check out our unique spaces below. You’re sure to find something that suits your needs. 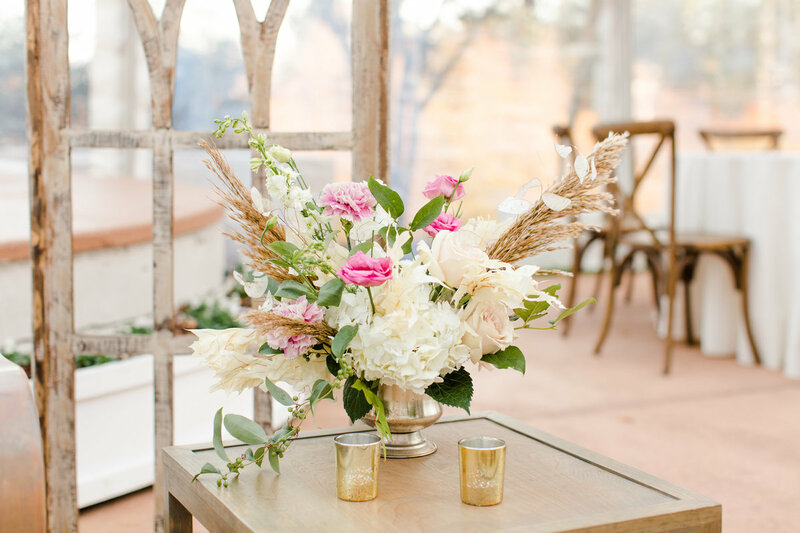 Party planning is not my gift, so Laura took control and offered suggestions and put things together that made everything come together beautifully. She just made the process so easy and took so much stress off of me. All the staff was so friendly and helpful. I can’t think of anything I would have changed about the experience. 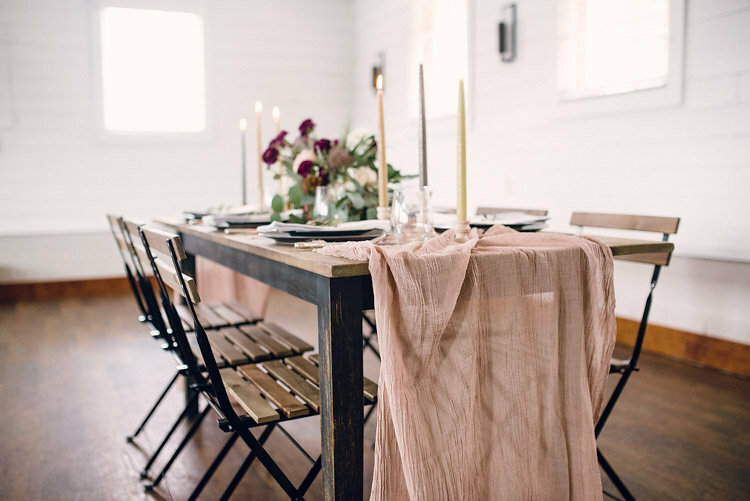 I was blown away by how much I loved the warmth and feeling of home in The Granary. 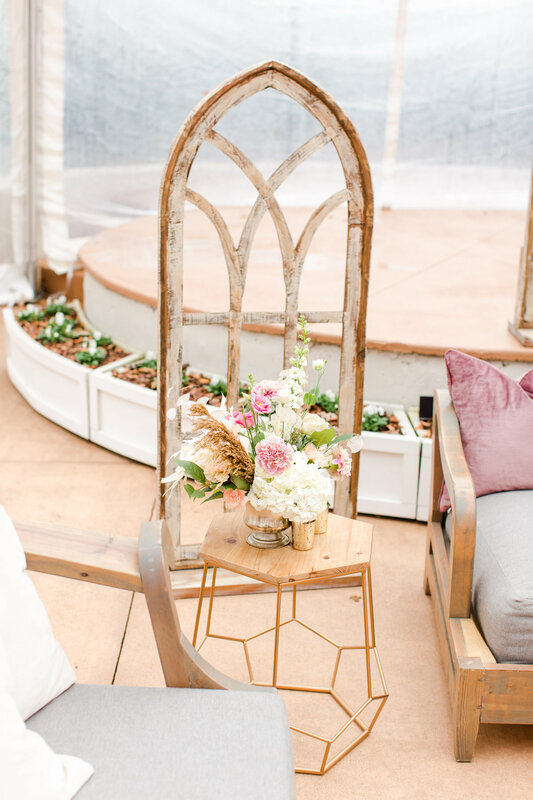 I love the windows at the end of the room and the appearance of the cross.. Laura was so informative and helpful when we met with her, and she was very willing to not only accommodate our every need, but was always available with a quick answer to all of our questions. When arrived the night of the event, staff was already there and were so helpful with everything we needed. 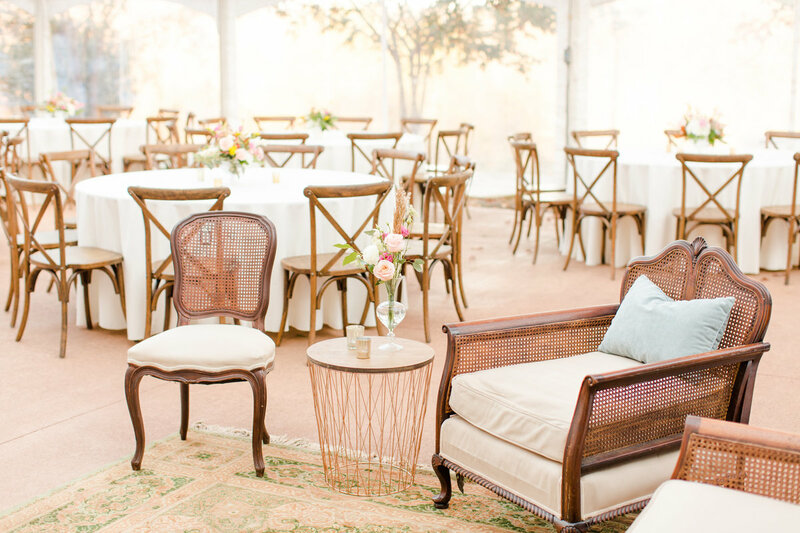 The event was perfect and ended without a hitch! 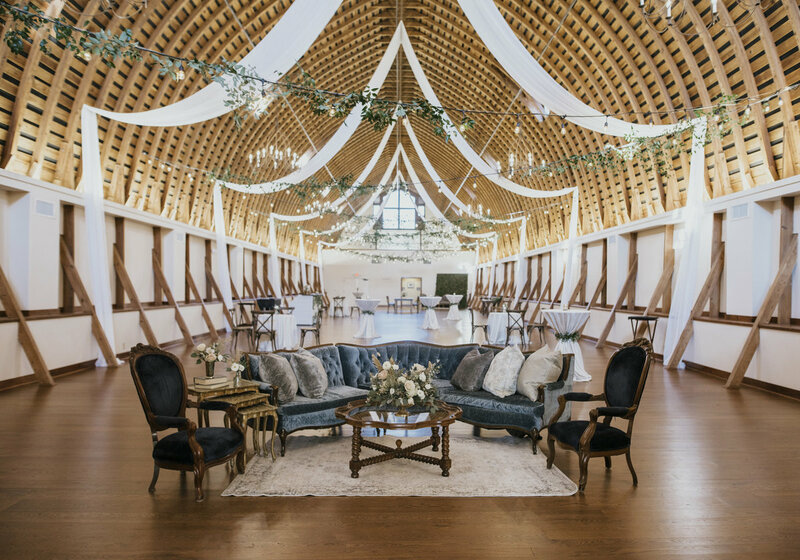 I would highly recommend this venue! 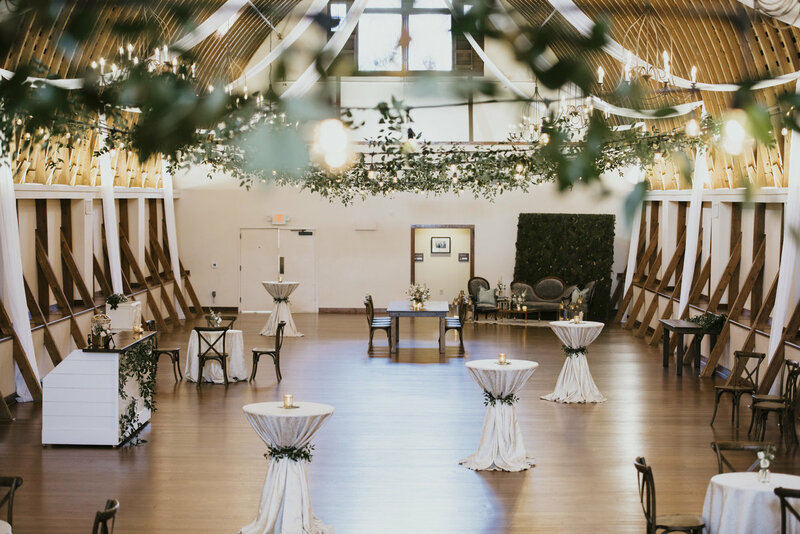 WinMock is absolutely beautiful, and the staff goes above and beyond to make your event special. You’re in good hands there! If you need a space to engage minds, or just one to change the scene, give us a call at 336.397.2010 or use the form below.  We have received your message and will do our best to respond within 48 hours.